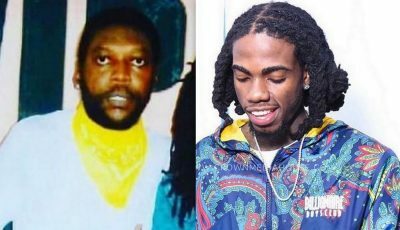 Jahmiel has broken his silence in the Popcaan and Mavado saga. The “True Colours” deejay unleashed a new gritty diss track aimed at Chi Ching Ching, Notnice, Tommy Lee, Popcaan and his Killy Killy crew titled “Instant Disaster.” The track was produced by Quantanium Records production and showcased Jahmiel lyrical prowess over a dancehall beat. Check out some of the lyrics from the gritty single and the full song below. Jahmiel has been getting a lot of praise on social media from dancehall fans who credited his effort as one of the best since the beginning of the war. 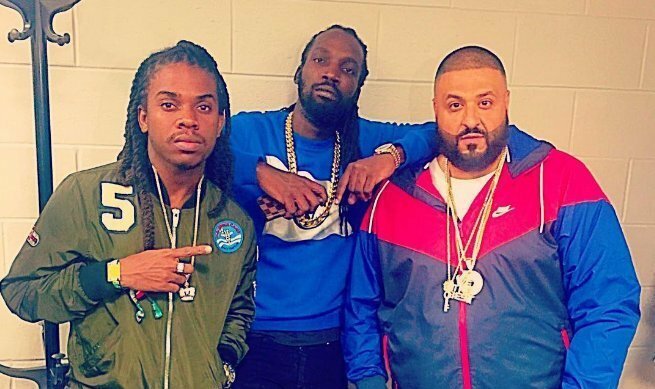 A few other dancehall artists have injected themselves in the beef between Mavado and Popcaan including Black Ryno, Tommy Lee, DeMarco and others. But so far the Gullyside legend is only channeling his attention to the former protege of Vybz Kartel.